In this final double-feature installment of our Original Love spotlight series, we follow Takao Tajima as he jumps ship from Toshiba to Pony Canyon, ditches the rest of his band, and experiments in too many genres to ever possibly list here. 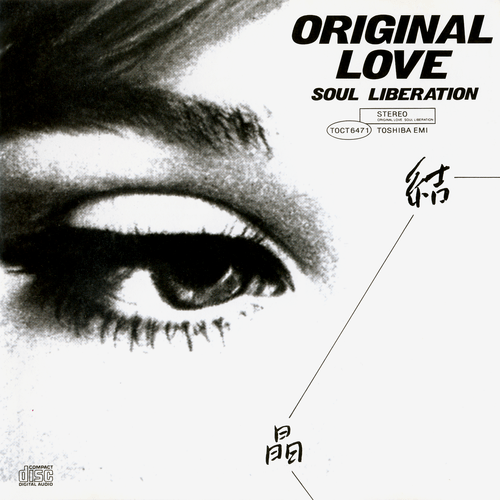 Original Love underwent some dramatic changes along with the transition from an indie label to the major leagues, and one of the most dramatic changes was in the adoption of a completely new sound – one far more in line with the Shibuya-kei movement that was quickly picking up steam than the rock music that Tajima first made his name with. Even as the internet obliterates most barriers to attaining information, and just shy of all the world’s music is conveniently accessible from anywhere across the globe, there still remains a fairly strong divide in terms of which Japanese groups fans outside of Japan do and don’t know about. Former Matador signees Cornelius and Pizzicato Five sit comfortably on one side of this divide, having gained significant cult followings outside of their home country, while on the other side sit acts like Love Tambourines and this month’s spotlight group, Original Love. These groups never released albums or performed overseas like their more well-known scene counterparts, and as such they remain far more obscure on the global scene. 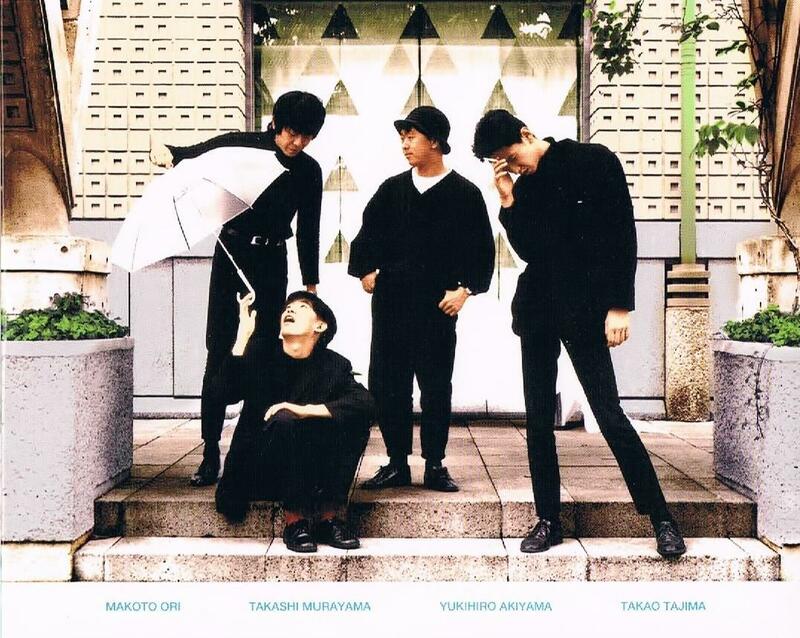 So, naturally, Memories of Shibuya is here to step in and shine some light on a more obscure corner of Japanese history, with our spotlight falling on former Pizzicato Five vocalist and sometime Negicco collaborator Takao Tajima’s long-running band, Original Love.